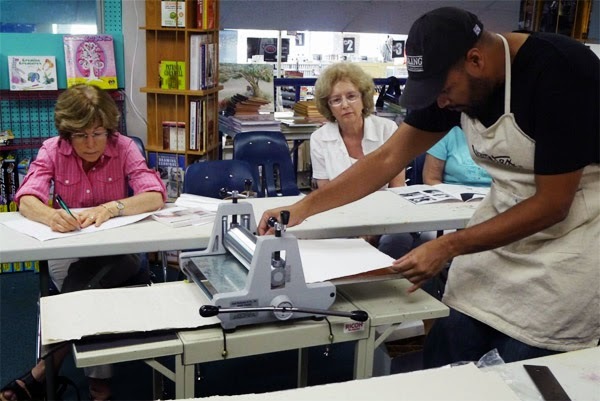 Recently Eli Minaya demonstrated his new Jack Richeson Baby Press at Art & Frame of Sarasota Printmaking has been an interest just out of reach for years due to lack of access to a press. Click here to share the experience. Ready for our next community show?